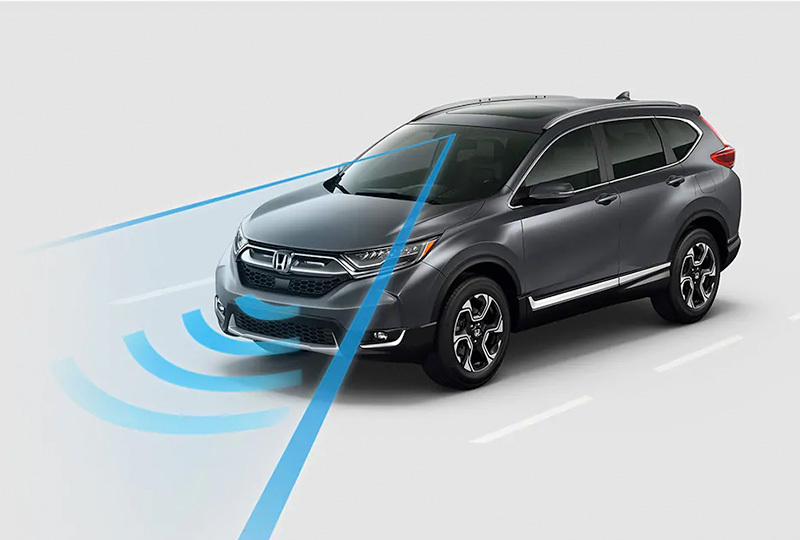 The 2019 Honda CR-V for sale at Renaldo Honda in Shelby, NC, close to Gastonia, NC and Gaffney, SC, provides reliability and stunning style in a bold SUV package. It operates on a powerful 2.4L i-VTEC® 4-cylinder engine with an impressive 184 horsepower and 180 lb.-ft. of torque. 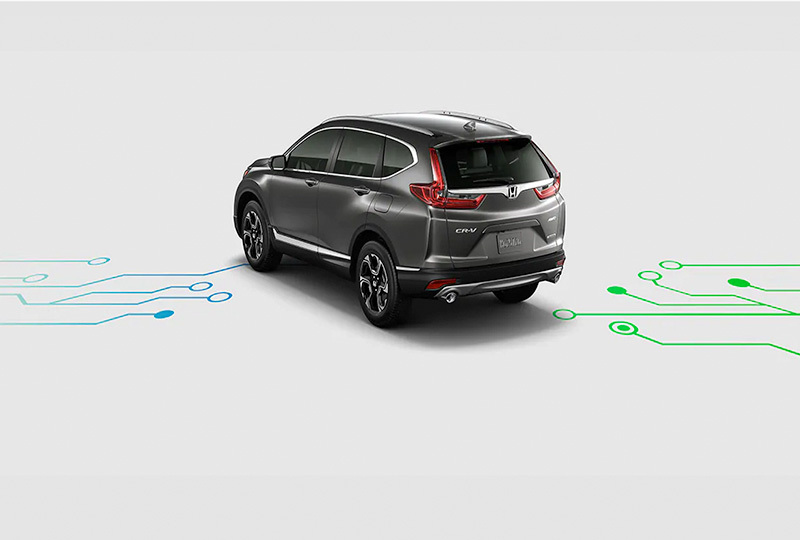 Available real-time all-wheel-drive with intelligent control gives you ease of handling and great traction in nearly any setting. A sleek front end with an active shutter grille further enhances the sporty sculpted panels and a wide, commanding stance. Distinctive multi-reflector halogen headlights and standard LED taillights not only bring plenty of visibility, but also deliver dynamic aesthetics. 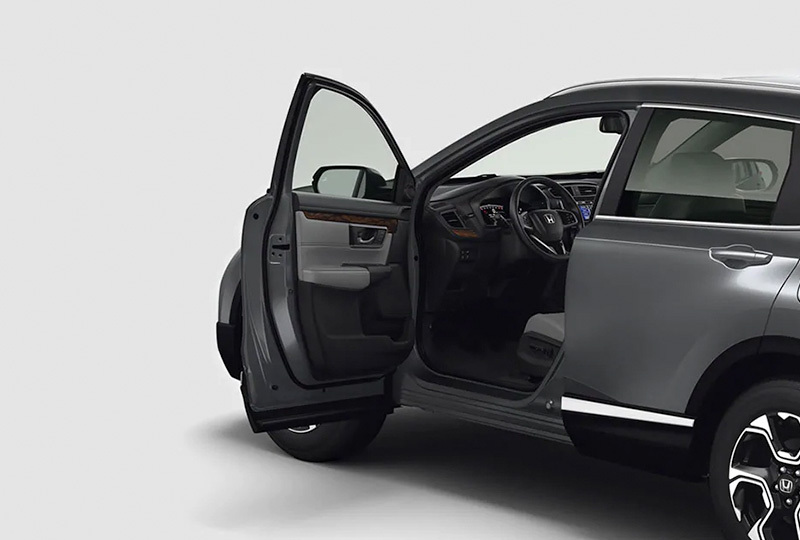 Step inside the cabin and you’ll fall in love with a convenient Bluetooth® hands-free phone system and multi-angle rearview camera. Access your favorite features like optional Apple CarPlay® or Android Auto™ through the available 7-inch display audio with high-resolution touchscreen. Use all of this from the comfort of optional heated front seats with an available one-touch power moonroof open to let the fresh air flow inside. For your weekend getaways, easy fold-flat 60/40-split rear seats create plenty of space to pack almost anything you may need. You can access the cargo area through the optional power tailgate with programmable height. There’s never been a better time to purchase a new Honda. 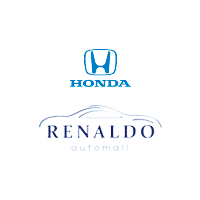 Stop by Renaldo Honda, located at 4421 East Dixon Blvd in Shelby, NC, to take a test drive and head home in your brand-new 2019 Honda CR-V! The sleek front end, including an active shutter grille, increases aerodynamics and style while cursing. 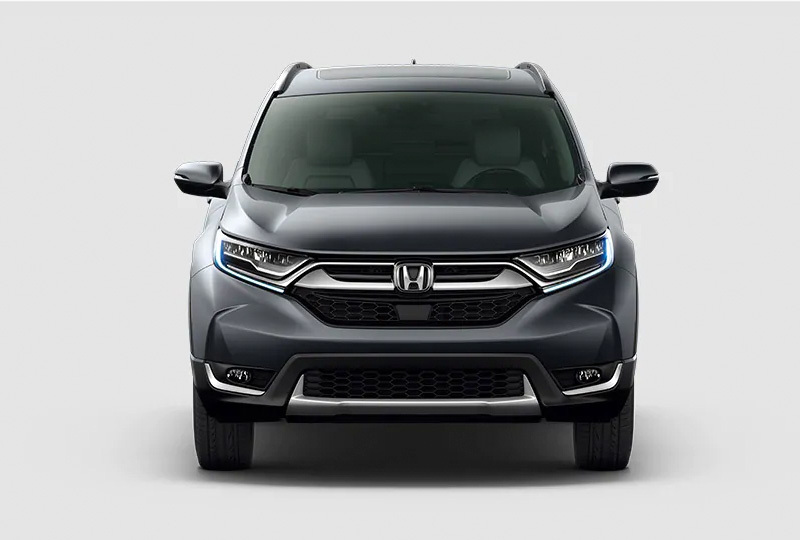 Packed with premium technology like full LED headlights with auto-on/off and a multi-angle rearview Camera*, style finally meets convenience.